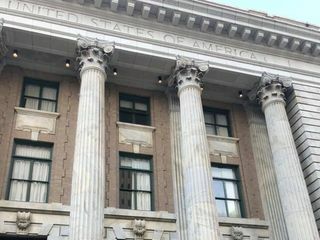 As a national historic treasure, the century-old Federal courthouse has been artfully transformed into the beautiful Le Meridien Tampa. 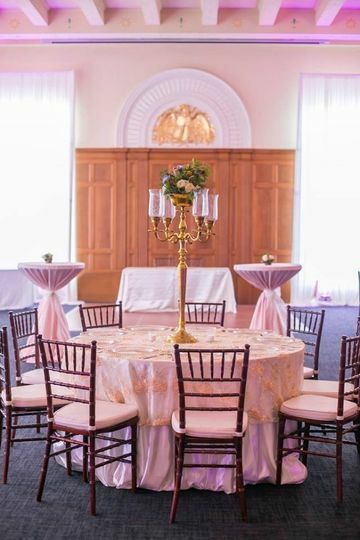 Our contemporary style compliments our rich historic elements and is truly a very special place for the unique and elegant brides and grooms to be! 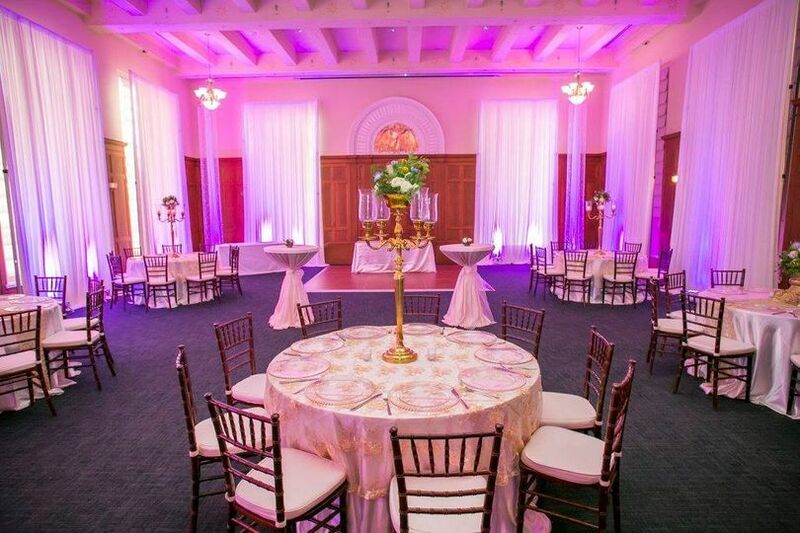 Our Courthouse Ballroom can accommodate up to 130 guests and boasts floor to ceiling windows with views of the downtown Tampa area. 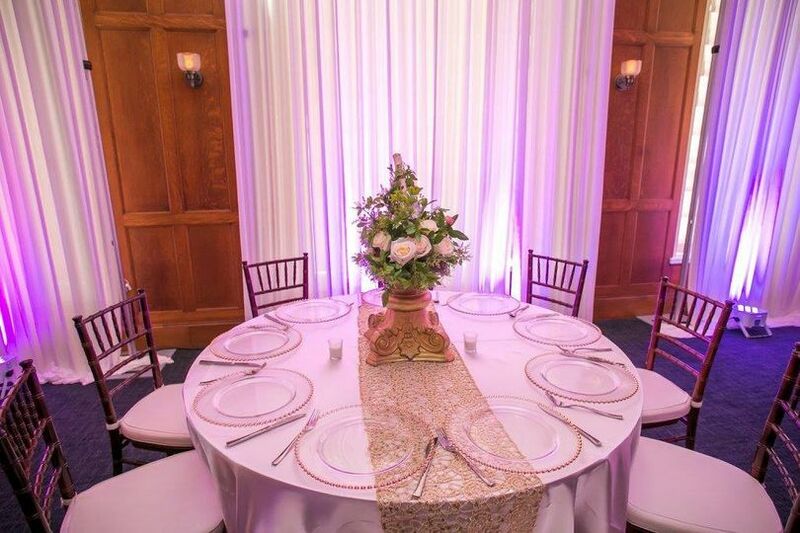 We will provide your banquet tables, standard table linens, a wood dance floor and complimentary cake cutting services. 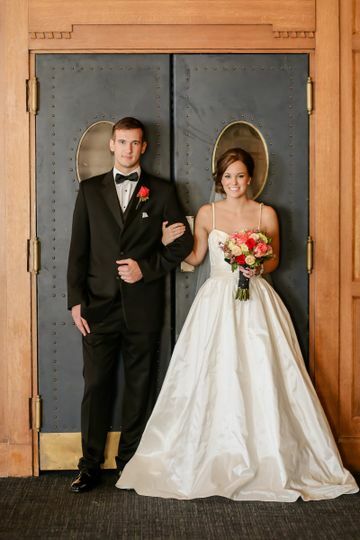 Along with all of these fantastic amenities, you and your fiancé will receive a complimentary hotel stay for your wedding night and your guests will be able to receive a special discounted rate. You will be inspired by the innovative flavors and creative presentations of our carefully designed menus. Our exceptional certified wedding staff will be with you every step of the way to help ensure you and your family have a stress free and stunning experience! I could not have imagined a more beautiful, natural backdrop for our wedding day. 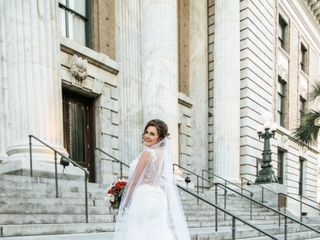 The historic Le Meridien’s Bisou marble walls were the key element in the design theme for our wedding, and the courthouse steps are a sight to behold. 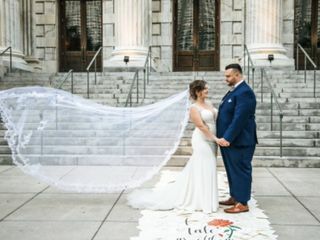 It was the perfect setting for our wedding, the bar and restaurant were intimate, but large enough to accommodate all of our guests, and the courthouse steps with grand columns made for the most beautiful ceremony backdrop. 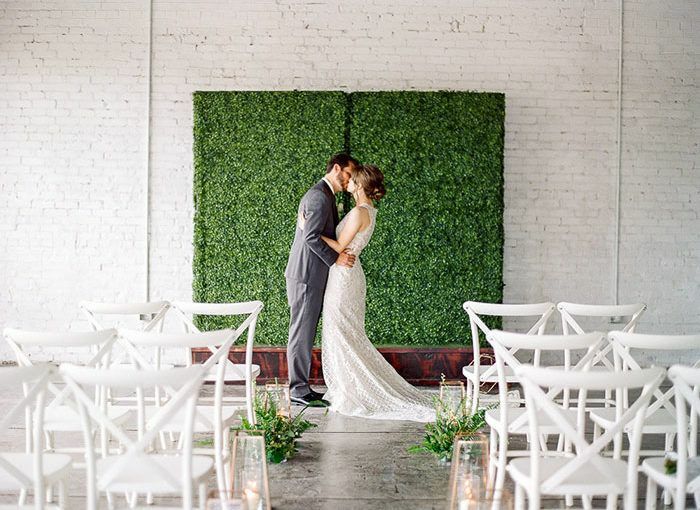 Brigid in Catering was a dream to work with, and the entire staff did an amazing job, not only servicing the wedding, but helping to keep our surprise wedding a secret! 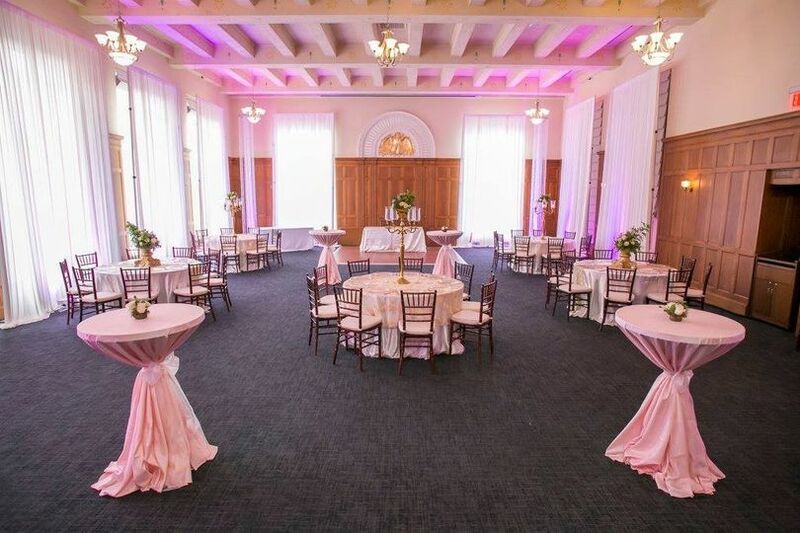 I would highly recommend using this unique venue for an event, and I look forward to working with them again. 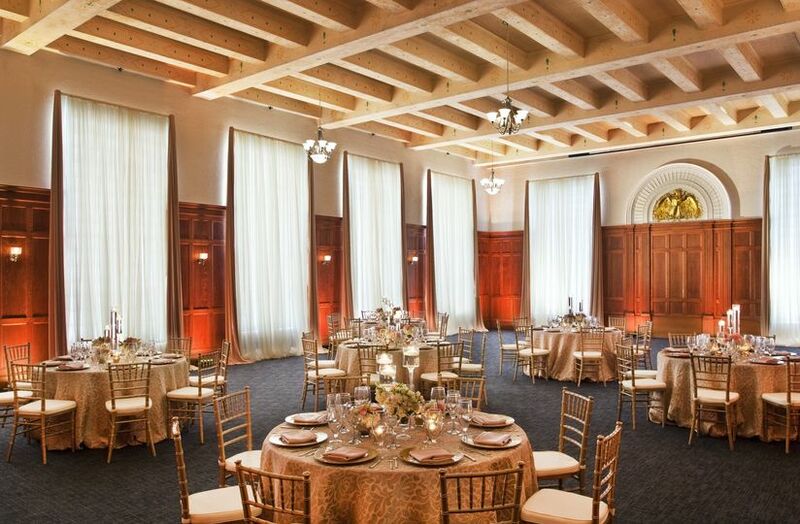 I worked with Kristi to assist us in setting up a block of rooms for our daughter's wedding. I contacted her NUMEROUS times by phone and email and her patience and professionalism never wavered. Many thanks for all of your assistance. 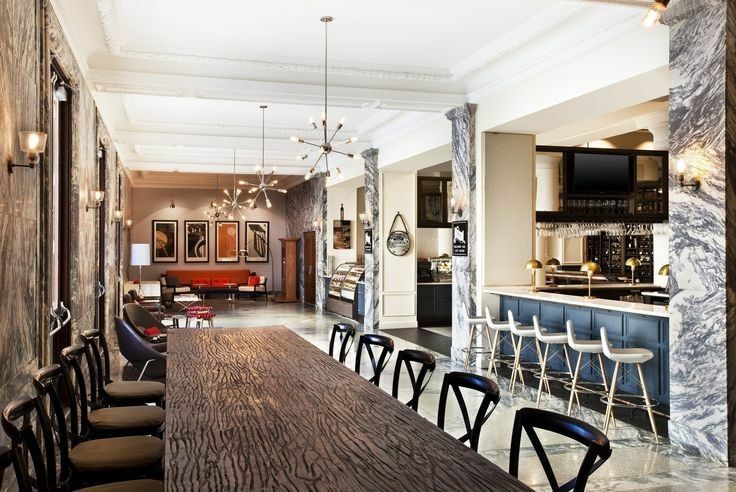 So many decisions to make, it was easy working with Kristi and the decision to use Le Meridien. 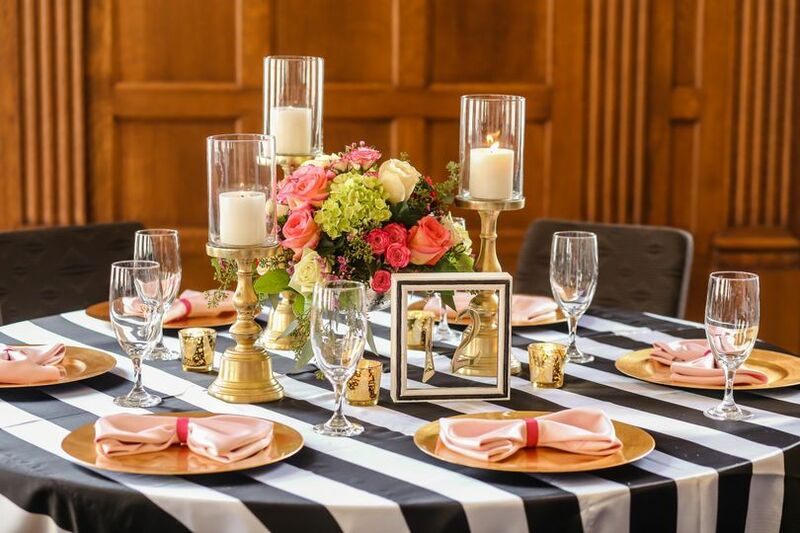 Having a hotel event or wedding? 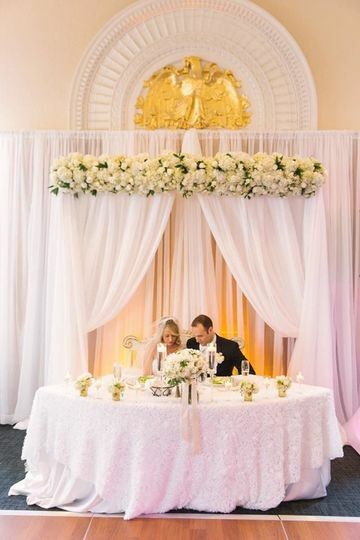 Le Meridien is such a majestic venue, each and every moment spent there is special!